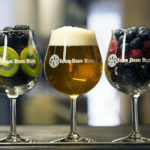 As our site and readership has grown, we have taken pride in the educational content we provide not only to sour beer drinkers, but to both home and craft brewers who produce these styles. 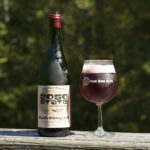 As such, we have decided to mostly move away from the “solo” sour beer reviews, and focus our writing on more comprehensive articles that always provide at least a little bit of brewing educational content. 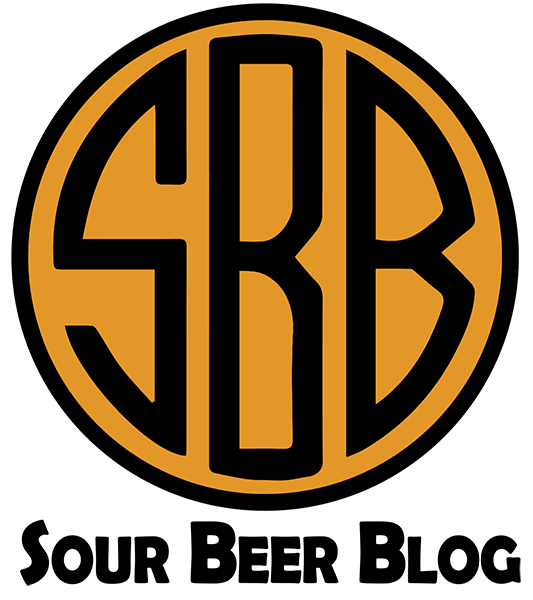 That being said, if you are a professional brewer, we would love to write about your brewery, sour program, brewing team, and sour beers! If you are interested in participating in such an article, don’t hesitate to contact us. 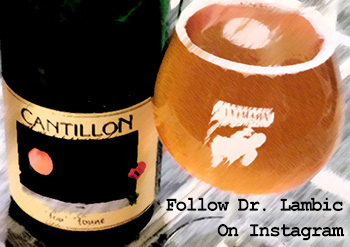 We are excited about our commitment to sour beer education and we hope you will be too! We most definitely want to hear from you, and to share your team’s knowledge, experience, and beers with our readers! 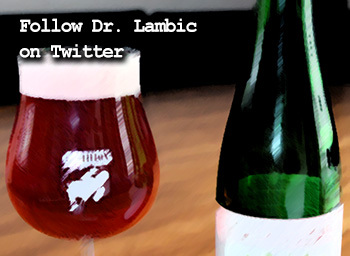 We are always looking to educate and assist the sour beer homebrewing community! 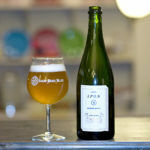 One of our goals for this site is to provide an interactive way for homebrewers making sour beers to both showcase their talents and/or improve their beers. 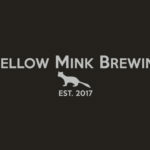 If you have a sour homebrew (intentionally soured) that you would like us to taste and provide feedback on, we would love for you to send it to us. We are happy to provide both constructive feedback and troubleshooting for your farmhouse or sour homebrews. 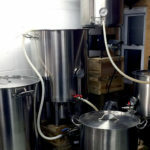 Additionally, if you or your homebrew club have a sour beer project that you would like to share and discuss with our readers, we would be happy to write or publish an article about your project and your club. I am definitely interested. I am not a professional. Strictly home brewing. 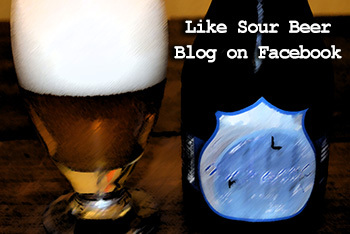 I left a note on your FB page about how I am excited about my experiment using sourdough starter to ferment sourbeer. 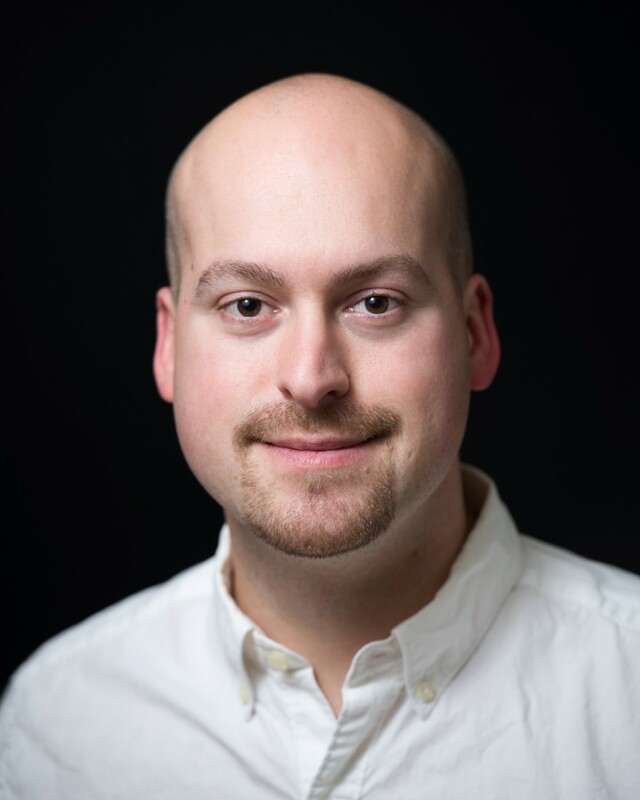 I am particularly interested in connecting with anyone else who is trying this approach.